Finding good products that are a good value is hard. Whether it’s skincare, a phone case or otherwise, it’s always nice to have some feedback about a product that extends beyond an online review. <em>press themes (where I got this lovely blog theme) invited bloggers to share their five of my favorite things under $50, so of course I had to take part! Keep reading for mine and see the list of other gals who contributed at the bottom of this post! 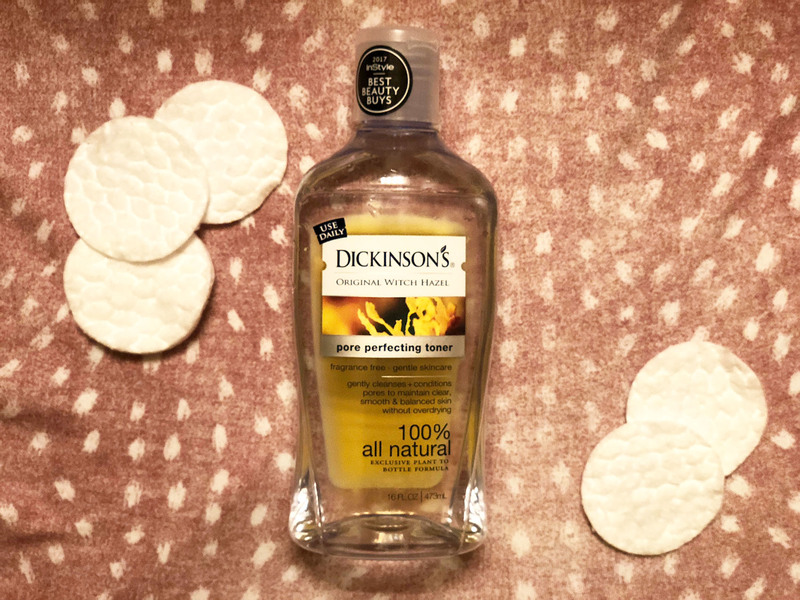 Price: Less than $5.Dickinson’s Original Witch Hazel Pore Perfecting Toner is one of my favorite skincare products and at less than $5, I can’t help but recommend it! I use this toner at least once a day and it leaves my skin perfectly toned and clean! Affordable skincare is hard to find, especially under $50, but I’m so happy this product rings in at less than $5! Price: $35. Okay, if you aren’t in the Loop yet, what are you waiting for?! Even if you’ve got a PopSocket, I think the Loopy would blow your mind. It makes it easy to carry my phone and the 10,000 other things I’ve got while I’m running around. 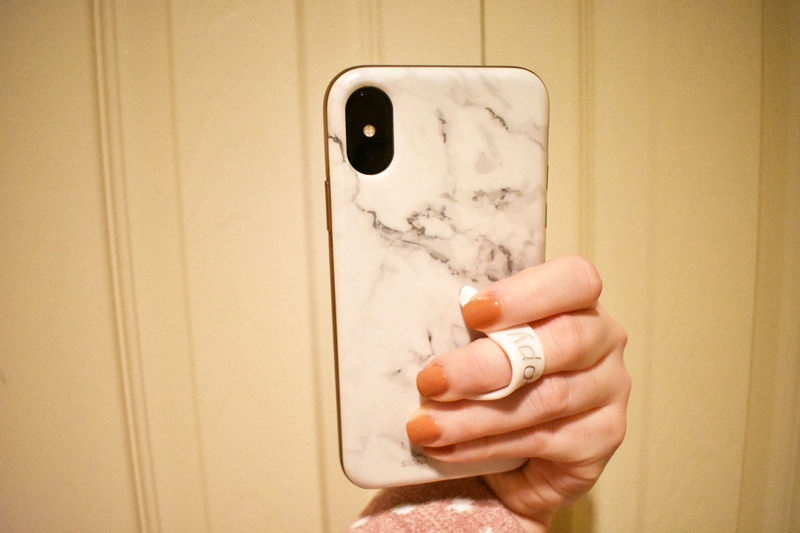 Most phone cases are under $50, but this one is especially worth it because it’s so handy! 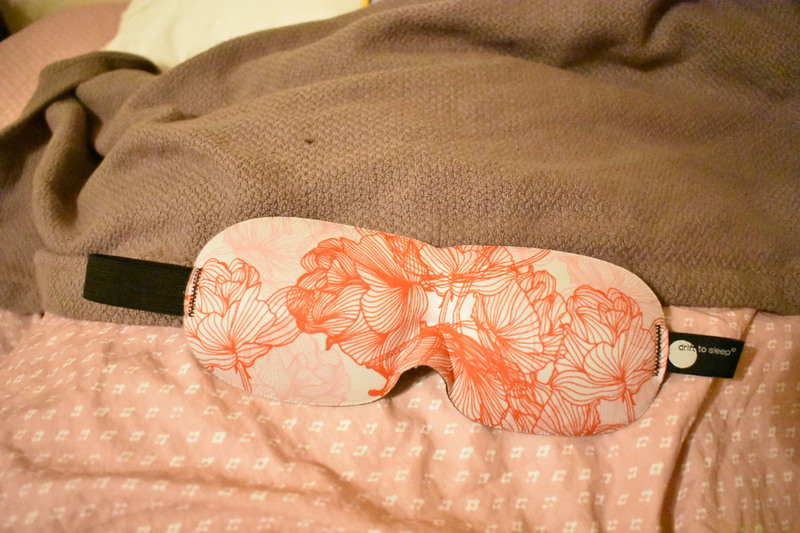 Price: Around $10.Let me start off by saying, I don’t know how I went so long without a sleep mask! I prefer the ones with a comfortable spot for your nose and raised eye area like this. That way, it doesn’t feel like it’s compressing your nose and the delicate skin around your eyes stays untouched. My favorite thing about sleep masks is they block out light, so even if your roommate or partner needs to get ready before you, they can turn on a light and you won’t see a thing! It definitely makes me a bit less irritable in the morning. Price: $25.98. Okay, so some of you may find this totally weird, but the latest edition of Emily Post’s Etiquette is one I keep picking up over-and-over for reference! This isn’t your grandmother’s etiquette book, but rather a reference guide that as easily answers which side the shellfish fork goes on as what to do to brand yourself well online. How great is that?! Bonus: One of my favorite free references is Awesome Etiquette, a podcast by the Emily Post Institute, that dives into etiquette through the lens of consideration, respect and honesty. I definitely recommend giving it a listen! I was looking for a better sleep mask than the one I had been using! I’ll need to check this one out! I use QUIP too! Makes traveling so much easier with such a sleek electric toothbrush. AMAZING. 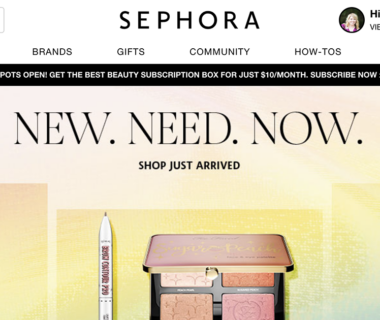 Def going to check out the toothbrush and toner!!! I’ve been thinking about getting a Quip — good to read your review! I’ve wanted to try quip forever! This is the first review I’ve ever seen of a Quip, actually! 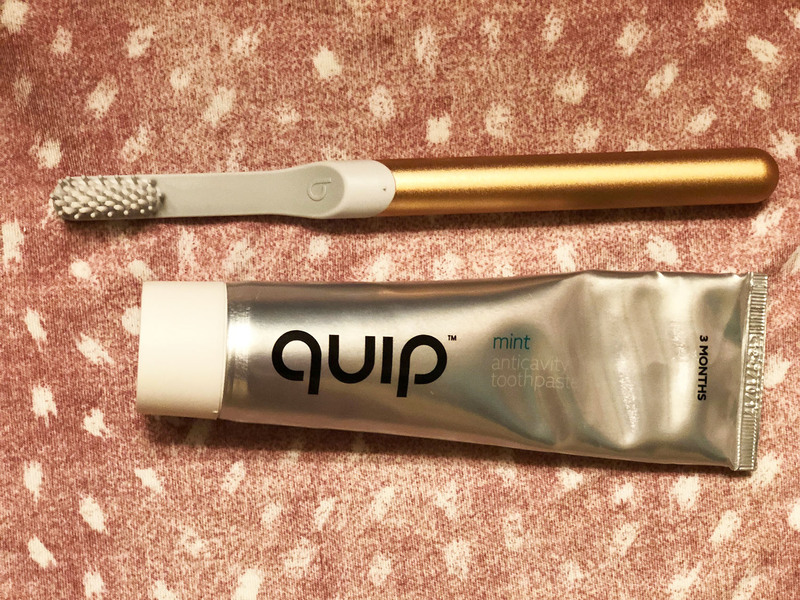 I’ve been thinking about trying as a low cost alternative to the fancy electric toothbrush we also have (but that my husband uses and I never seem to). Thanks for sharing!